What's the buzz about these new NASA spacesuits? 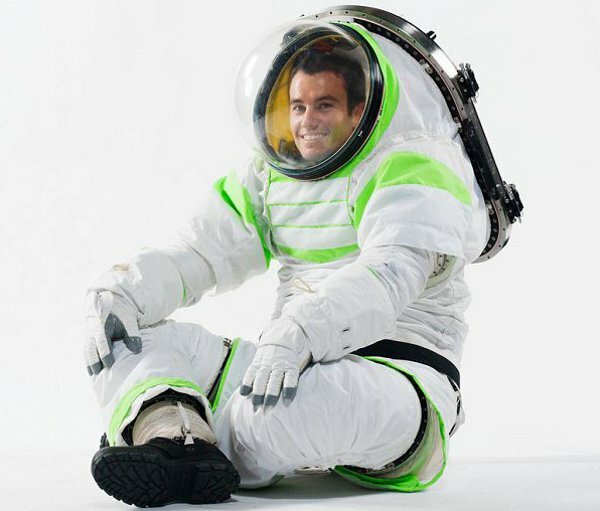 What’s the buzz about these new NASA spacesuits? 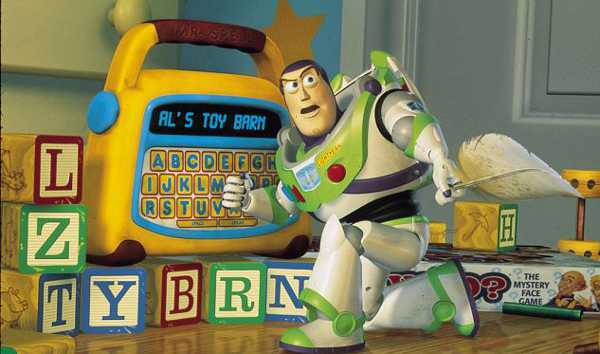 Have you got a Toy Story fan in your house? 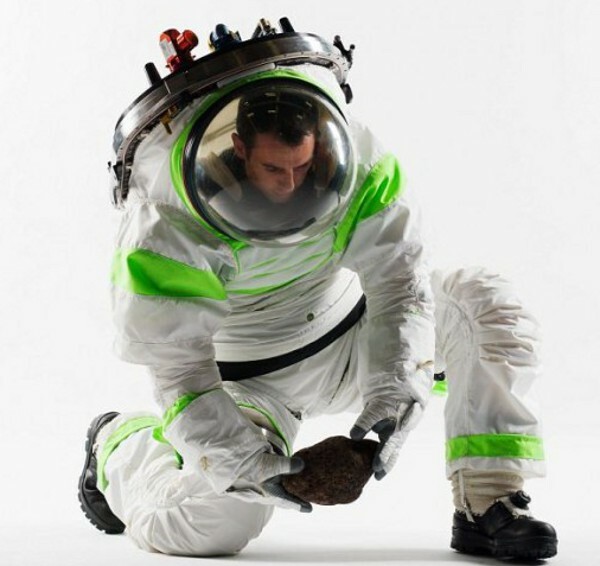 Seems that the folk who actually do travel into infinity and beyond are also fans of the franchise – if you take a look at NASA’s new prototype spacesuits. Does the suit above remind you of anyone? Buzz Lightyear, perhaps? Maybe that crafty Space Ranger was ahead of his time, and the National Aeronautics and Space Administration has finally caught up. Dubbed the Z-1 the prototype, it does bear a very distinct resemblance to the spacesuit worn by Buzz Lightyear. Perhaps they’ll go the extra mile and add a set of wings. There would be plenty of little boys and girls thrilled to see astronauts heading into space wearing the suits, don’t you think?